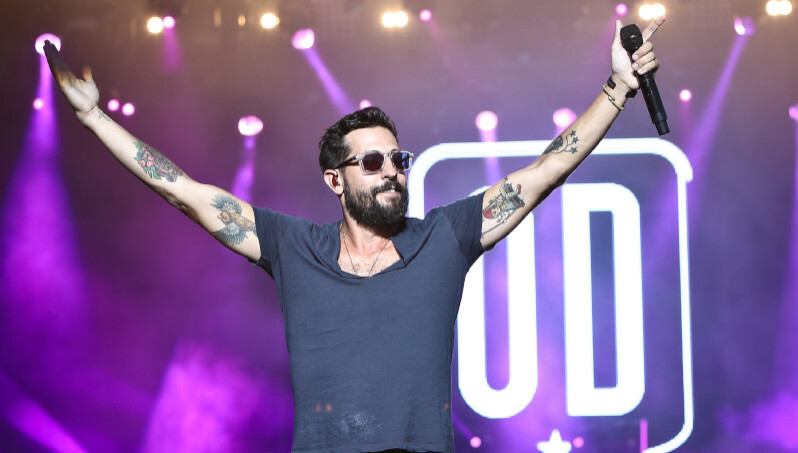 Old Dominion will be returning to the UK and Europe as part of their ‘Make It Sweet Tour’, marking the fourth time they have travelled from America to play in Europe. The critically acclaimed group were only in Europe as recently as October, with Old Dominion wowing the public at O2 Shepherd’s Bush Empire in particular, but will return 12 months on to perform nine performances. One of those will be at London’s 5000 capacity Eventim Apollo, marking the largest headline gig the band have had this side of the Atlantic. Tickets are available via a special pre-sale at 9:00am on April 10 and on general sale at 9:00am on April 12. Tickets will be available here.